For those who need complete or partial assistance transferring from one area to another, we offer a selection of transfer equipment that provides safety for patients and caregivers. Patient Lift: Portable or fixed ceiling lifts with track system and sling safely lift and transfer patients. 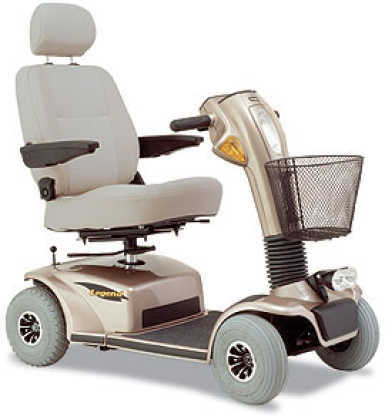 Available with or without motor. Floor to Ceiling Pole: A vertical support bar system that provides assistance while getting up from a sitting position. Can be installed anywhere in your home and is easily moved. Transfer Board: Provides a stable and simple way to transfer from a wheelchair to bed, toilet etc. Available in a variety of styles and sizes. Turning Aid: Rotates and slides to aid in transfer. Turn Slide: Sliding mats aid with turning in bed and the soft, comfortable fabric and padding reduces friction and helps prevent pressure sores. Transfer Disc: Rotates 360 degrees and makes pivot transfers safer and easier.